This loving, gentle guard dog is almost human in the way they understand their people. The Tibetan Mastiff dog breed was developed centuries ago in Tibet. 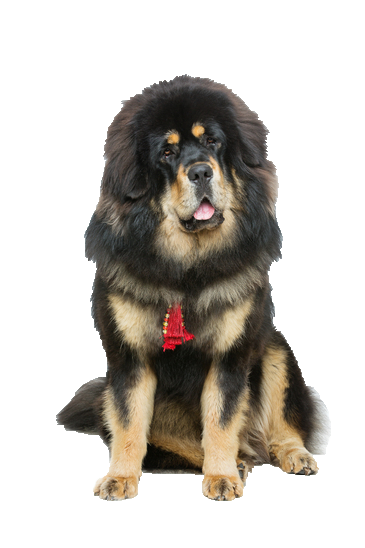 Originally used as guard dogs for livestock and property, Tibetan Mastiffs can still be found performing that role, but they also enjoy life as a family companion and show dog. The most expensive dog in the world is a Tibetan Mastiff.